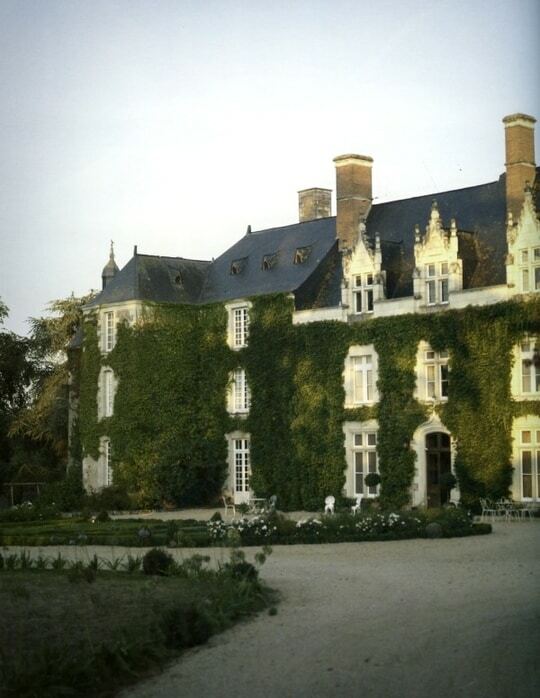 Does spending the night in a castle in the French countryside sound enchanting? What if I tell you that two feline assistants will be serving you there? In that case, welcome to Château de l'Epinay in Saint-Georges-sur-Loire, France. This remarkable castle, whose history stretches back to the 13th century, and its first fortifications perhaps even to 1000 AD, is surrounded by a gorgeous green setting. The luxurious rooms, spa, delicious Italian cuisine, and the outdoor swimming pool and jacuzzi are known all over Europe. In the neighborhood, you'll find the amusement park Puy du Fou, the route of Anjou wines, the Jean Lurçat museum, Terra Botanica, Bio Parc, Carré Cointreau, and several other castles. 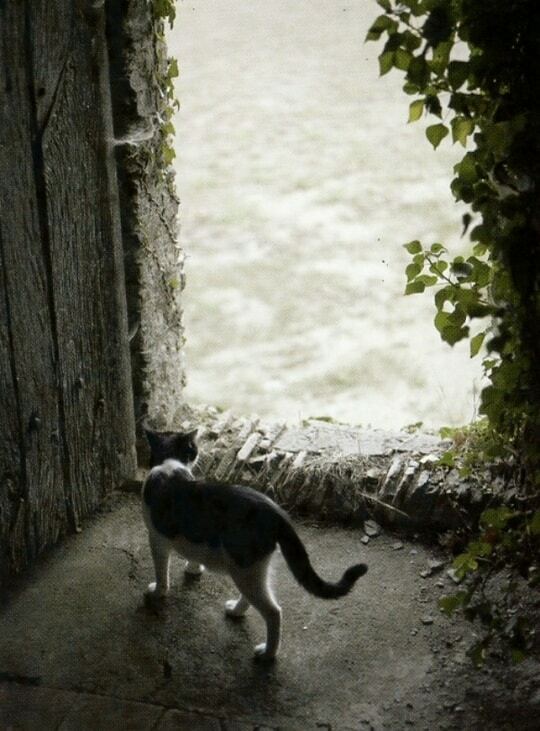 But it's the castle's resident cats, Leo and Blackie, that made this destination famous thanks to their inclusion in Rachael McKenna's gorgeous photo book The French Cat. Don't you think that these privileged cats are more prince and princess-like than village cats? If you're interested to book your stay with Leo and Blackie, you can do so here. 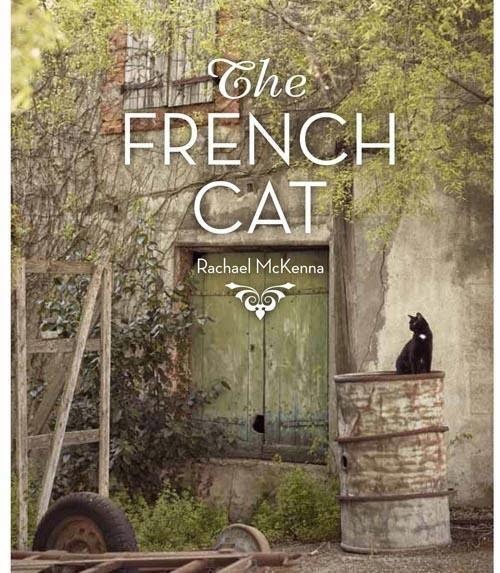 Cat pictures: The French Cat by Rachael Hale McKenna. Everyone just needs to stop and contemplate life sometimes. 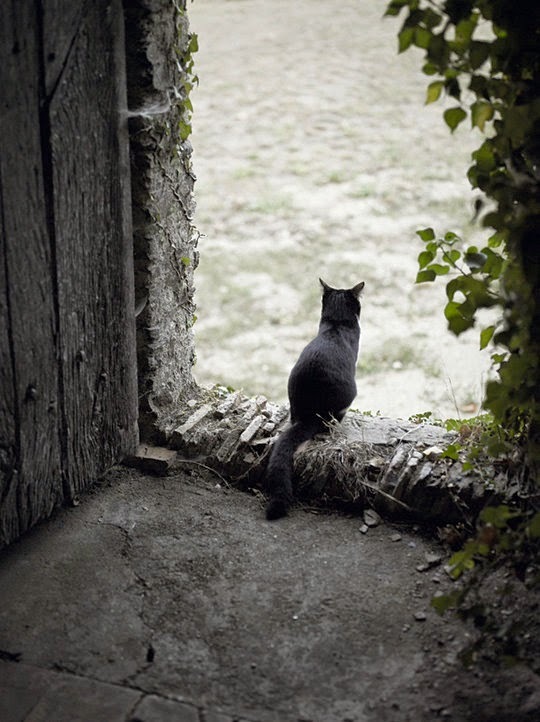 I'd love to be sitting right where this beautiful kitty is. That one sure looks silky soft! good evening to everee one in france frum de land oh trout !! cat and scene match perfectly together. i love that black, smokey-gray, charcoal coloring. cool post. cheers!! Cute kitty. He looks thoughtful, and makes me want to sit down beside him and discover what he sees. 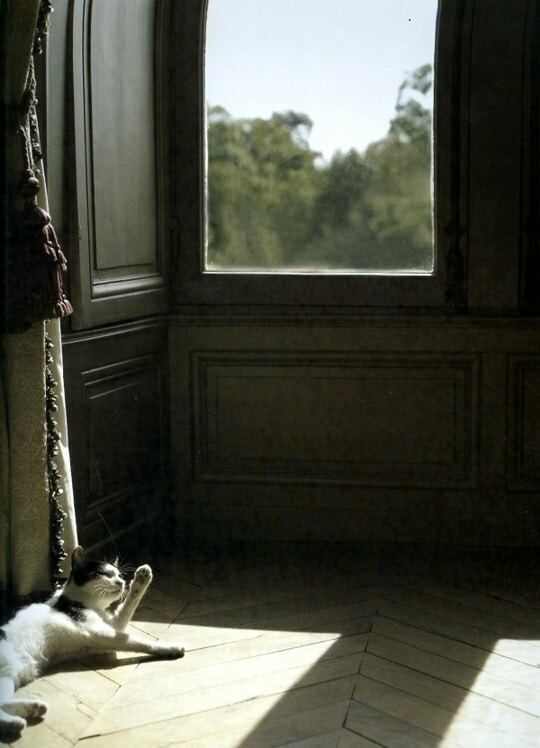 I love classic cat photos or sculptures. They, the cats are a thing of beauty always. Oh wow... what an exquisite photo! Enjoying the view. Great shot!